THE Future Horizons Programme (FHP), a pilot project designed to support Early Service Leavers (ESLs), is celebrating an incredible 99 per cent take-up in its first year. ESLs are those Servicemen and women who have been discharged from the Armed Forces, either compulsorily or at their own request, before they have completed four years of service. If your soldier falls into this bracket, they will not currently be automatically entitled to resettlement support. FHP’s aim is to help ESLs into employment and the programme provides a wide range of training support and opportunities. 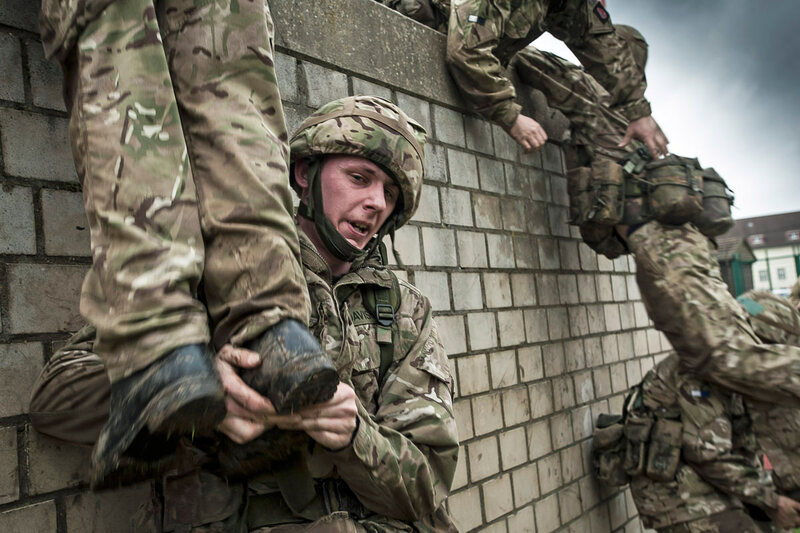 The scheme is funded by the Forces In Mind Trust and during the one-year-long period of evaluation, FHP engaged with 777 ESLs based at the Infantry Training Centre in Catterick. After an initial six months, more than 60 per cent were in employment or training and 90 per cent said they would recommend the programme to others. The evaluation report urges the MOD to look at the possibility of adopting the FHP model across all three services.